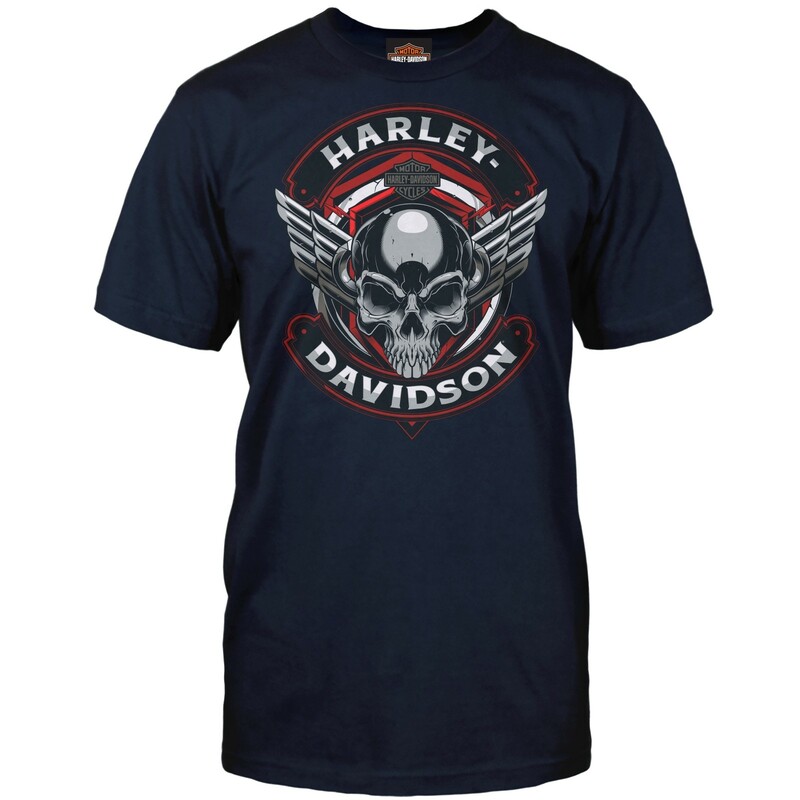 Men's short-sleeve crew-neck tee with front skull graphics with back graphics of iconic Harley-Davidson bar and shield. 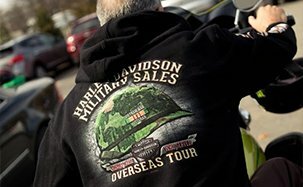 Harley-Davidson Military's exclusive printed location of Camp Humphreys, Korea, is to commemorate the service and sacrifice of our U.S. Armed Forces and their overseas tour of duty. 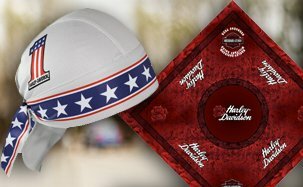 Get one for yourself or a loved one who served or to show your military appreciation. 100% Cotton. Navy. 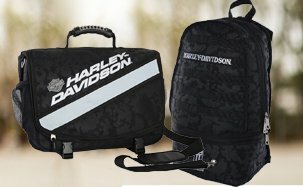 Men's classic fit sizes. Men's short-sleeve crew-neck tee with front metal skull graphics with back graphics of iconic Harley-Davidson bar and shield. 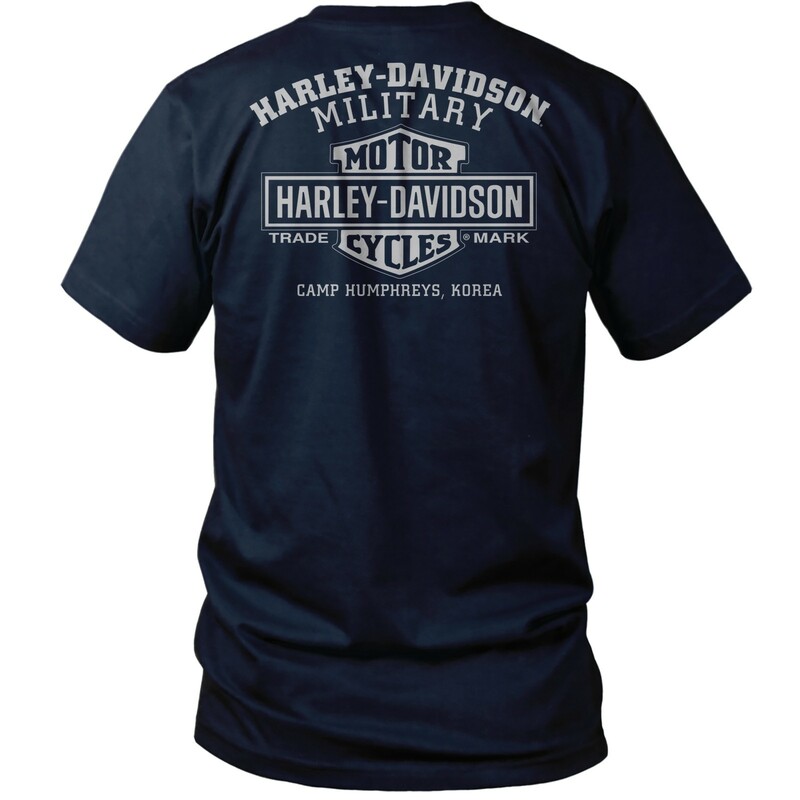 Harley-Davidson Military's exclusive printed location of Camp Humphreys, Korea, is to commemorate the service and sacrifice of our U.S. Armed Forces and their overseas tour of duty. 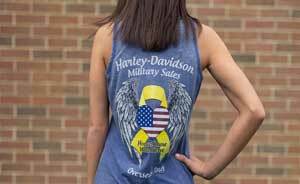 Get one for yourself or a loved one who served or to show your military appreciation. 100% Cotton. Navy. Men's classic fit sizes.